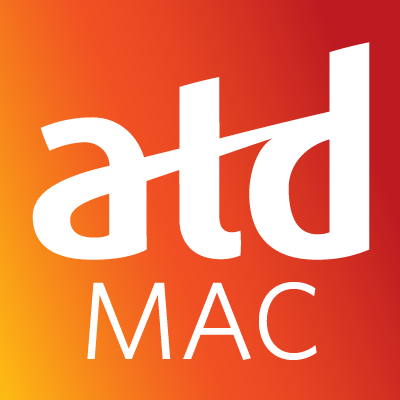 If you are not currently a member, consider joining ATD-MAC to attend this event and enjoy the benefits of our chapter. Parking Details: Click to Download. What are the differences between face to face and live online virtual facilitation? What are the differences for learners and facilitators when participating in a virtual learning engagement? We'll talk about what works and what can go wrong as well as best practices for live online training facilitation. We'll talk about these and your questions for engaging your virtual learning participants and transferring learning to performance. Have questions about this event, email us.